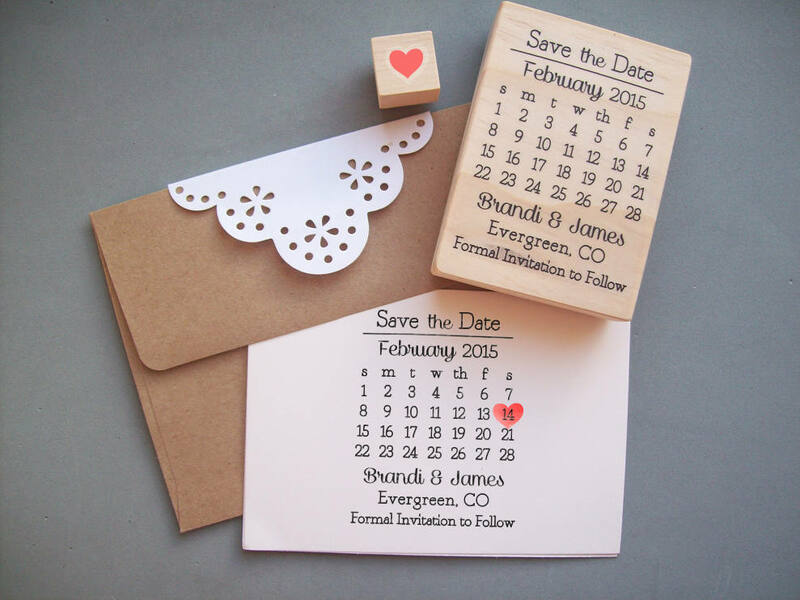 Save the Date Calendar and Heart Stamp: for the DIY bride! 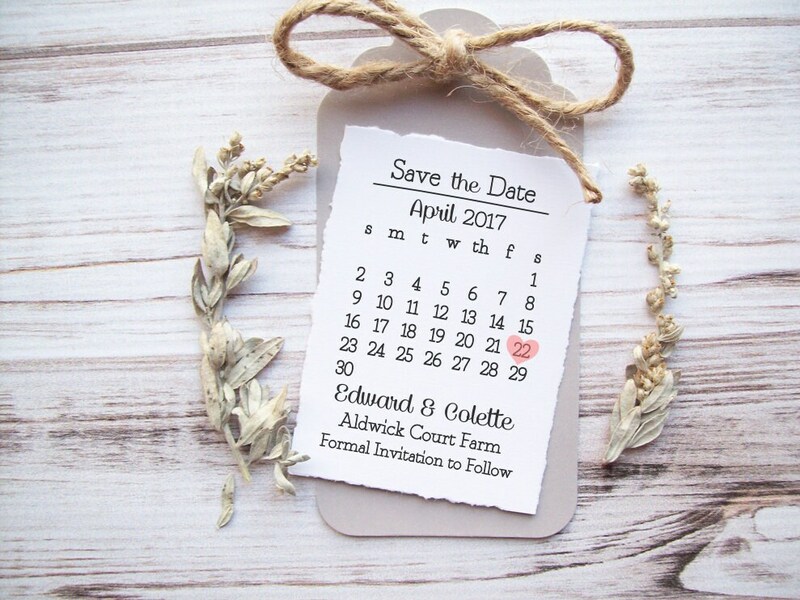 A calendar-style save the date design makes your wedding date much easier to remember for your guests. 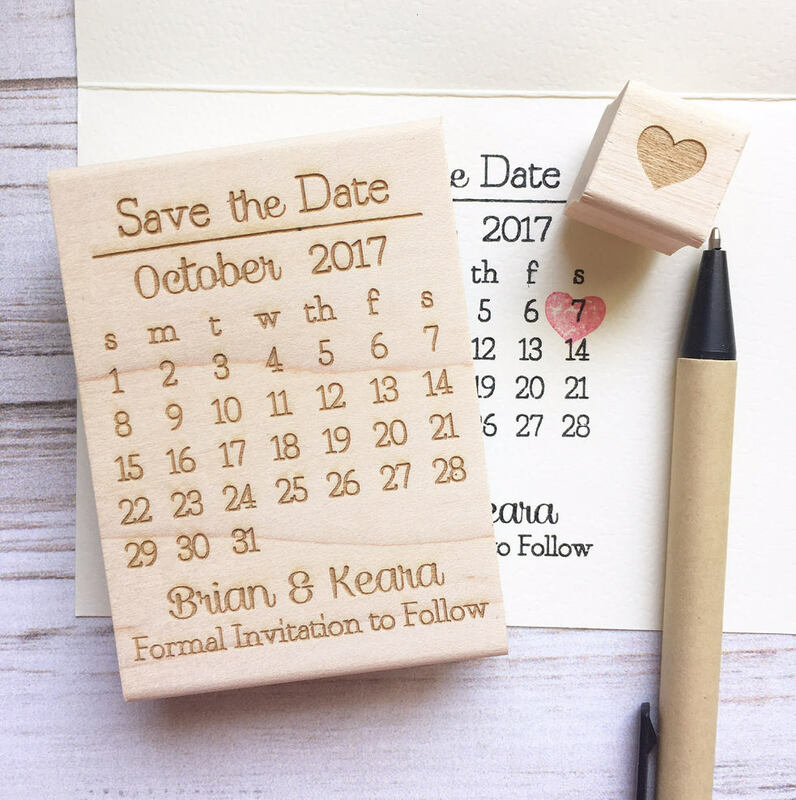 As a stamp, you can create as many Save the Dates as you need, and place the image wherever you want it without worrying about a printer. 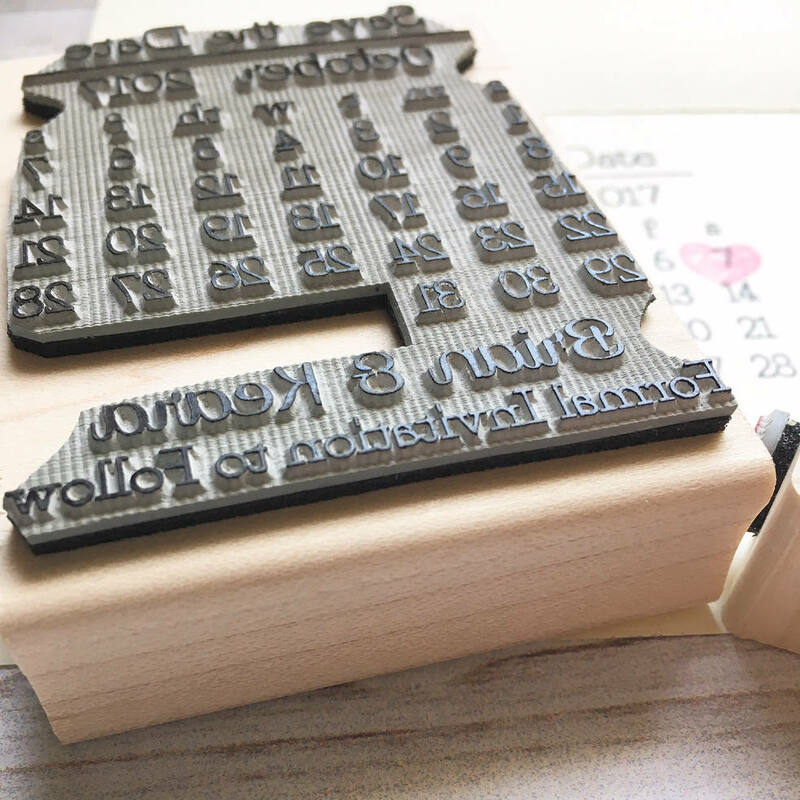 This rubber stamp set includes a calendar stamp of your month and year with a separate heart stamp to mark your date. 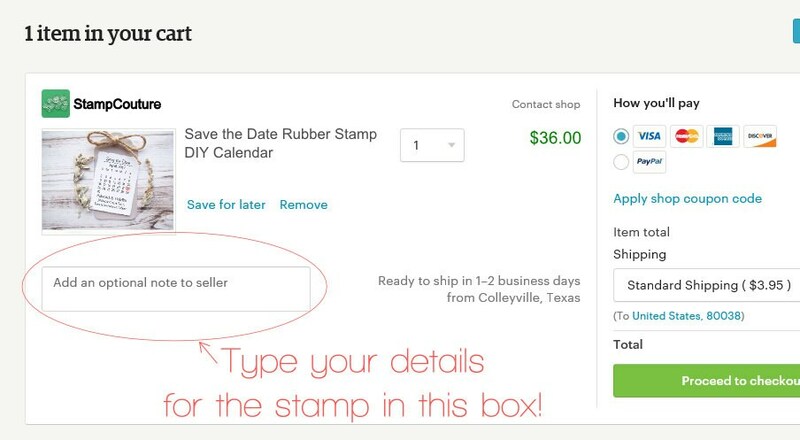 Personalize with your names and location. Adding additional information is ok.